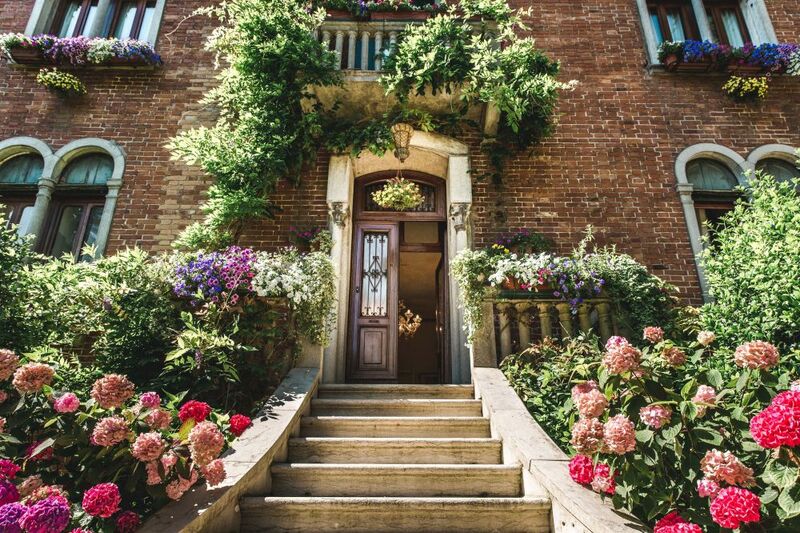 See yourself in a Venetian private garden while the sea breeze is moving slowly the tips of the willow trees all around. You are holding a glass of sparkling wine and watching a table with various trays full of attractive and colorful appetizers: you will soon taste them all! Well, it is not a dream….. it’s real and you can join it! 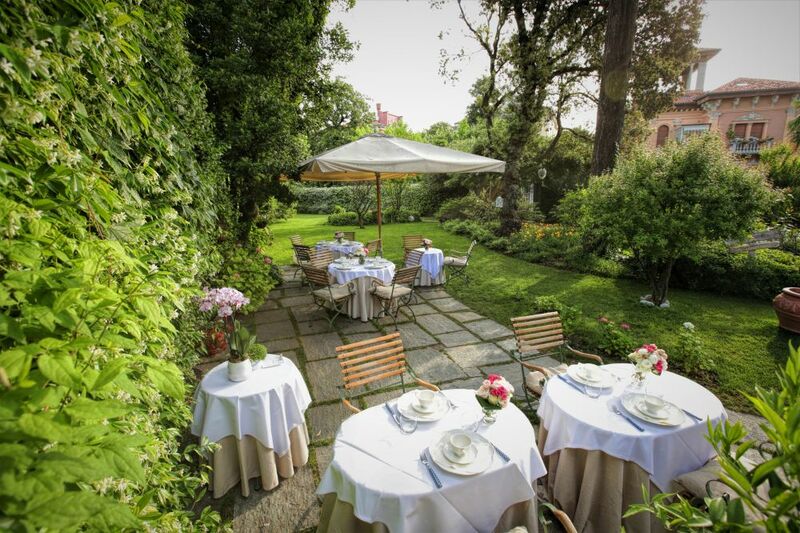 This sensory experience is held in a private garden of an early 20thcentury Villa at the Lido beach. It consists of two different events, a cooking class and a wine tasting, and you can join both or one of them as you please. The Villa is a private house and a charming B&B, with a large kitchen on the second floor meant for receptions and culinary events. 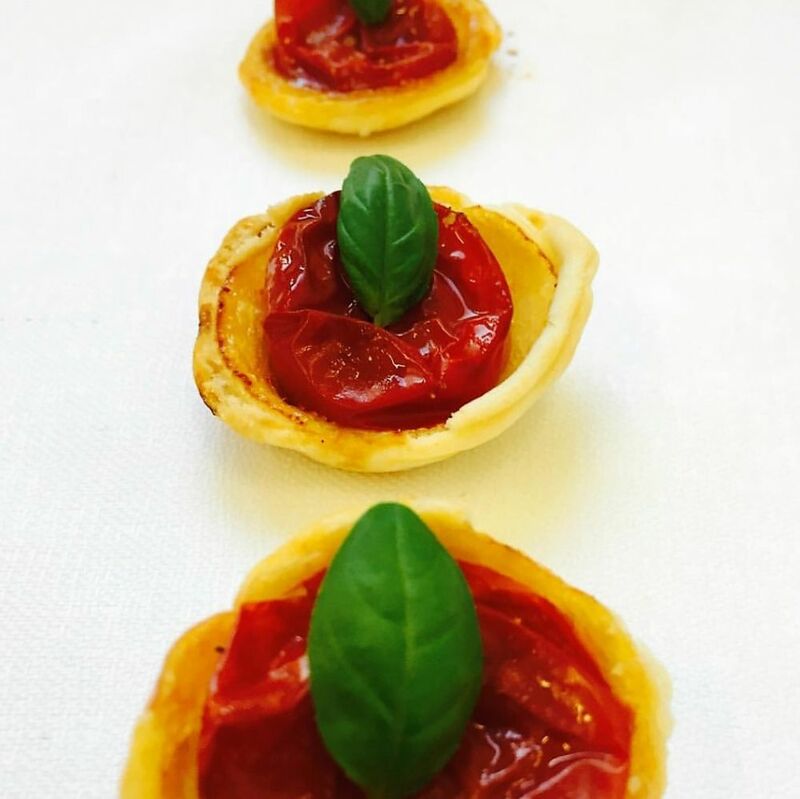 In a couple of hours you will learn from a friendly, experienced chef how to make delicious Venetian appetizers, based on fresh ingredients and using different techniques. Just to mention a few, you will prepare Caramelized vegetable and egg flan, Corn baskets with Avocado Cream and Shrimps, Crostini with Morlacco Cheese and Red Currants, Whipped Cod Mousse, Tiny and Grey Shrimps marinated in Parsley oil served with soft Corn Meal, and Venetian style Spring Vegetable Tempura…. After the class, you will move to the garden on the ground level of the Villa, take a seat and enjoy the laid-back atmosphere, the best setting for a relaxing wine&food tasting. Our certified Sommelier will lead your sensory experience and introduce you to four different local wines, selected for the quality, as well as the pleasantness and the pairing with food. Each wine is made from indigenous grapes, which have been grown in the Veneto Region over the centuries, and perfectly fit the peculiarities of the land. Far from being academic, our wine expert will help you understand your sensory feelings and interact with you, answer the questions that will arise spontaneously as you taste more…. As for the pairings you will be suggested the best match, although you can try daring combinations and see what happens, it won’t be that risky! When: every Friday, from May 4th through October 26th. The events do not operate in the month of August. Apply for more information, send us a mail!